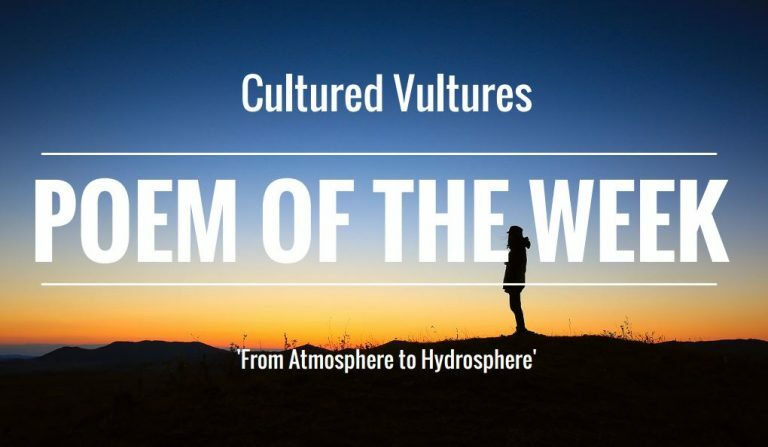 After a longer absence than usual, we are delighted to announce that Poem of the Week is back! The extended break means that we’ve been able to collate plenty of brilliant entries, making the contest even more notoriously difficult to call than ever before. Here are our picks for the podium positions this week. Want to get involved before next week’s competition? Email [email protected] or visit here. that once seemed too far for traversing. into the vastness of new beginnings.